I woke up early on my 4th day since it was my last day in Istanbul. I wasn't feeling well that time and the headache was killing me. Nevertheless, I packed my bags and left the hotel after my breakfast. I walked directly to Hagia Sophia (about 15 minutes) and queued then waited for it to open. It was before 9:00 AM but there were numerous tourists already lining up. 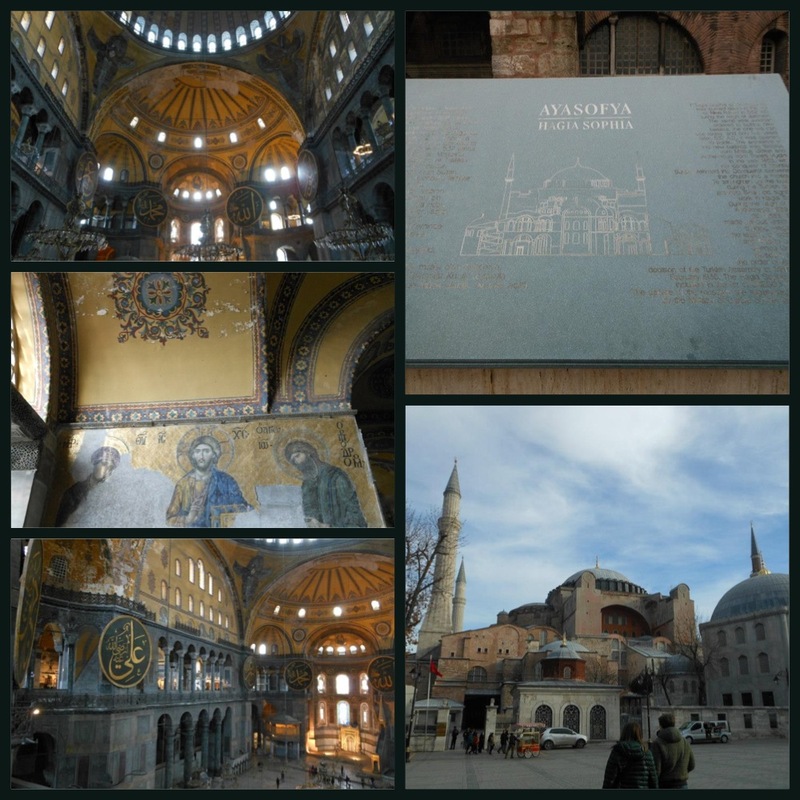 The entrance fee is 25 TL; it was once a mosque then converted into a museum and is famous because of it's massive dome. The place offers impressive architectural design and creative arrangement of lights. Also, you can explore the "second floor" but you have to climb up in a labyrinth-like passage. There were souvenir shops and some display of art. Some part of the museum prohibits the use of camera especially on the mosaic exhibition. The place is a bit huge and the atmosphere boasts it's rich culture. 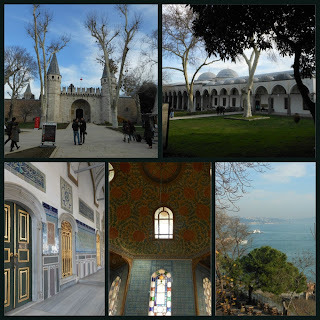 Topkapi Palace is also walking distance from Hagia Sophia and the entrance fee is also 25 TL. It was originally the primary residence of the sultans and royals. I must say, it is a wide place. There were several entrances that lead to different buildings and semi museums where photo taking is also not allowed. The palace is preserving important relics especially Muhammed's cloak and sword. UNESCO gave the World Heritage Site title to this place on the year 1985 and indeed, it deserves the award. What I really liked was the garden area where I think the royalties used to relax with a view of the sea and refreshing air. There were also some "mini mosques" on which a certain piece of historical item is being displayed and the internal design is so beautiful. The complex also has hundreds of rooms that used to be a royal bath, dormitories, jewelries storage room, meeting hall and a sole room for circumcision. My last stop that day was the Miniaturk. I headed to Eminonu tramway station and from there, I took a cab going to this place since it isn't accessible thru trains and walking isn't possible. The fare was around 30-40 TL. As I arrived there, I remembered a place that I went to in Shenzhen, China; it was like 'Windows of the World'. 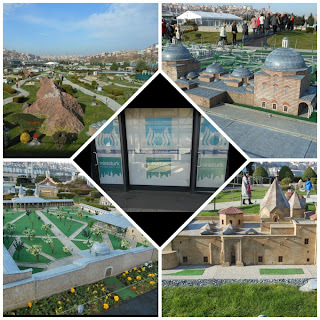 Miniaturk showcases the miniatures of all Turkey's famous landmarks, buildings, mosques, government buildings and other historic structures. It also covers non-Istanbul spots. It is one of the world's biggest miniature parks with a total land area of 650,000 sq ft. Also, there are these speakers with button that you need to press so that a voice will be heard explaining about a certain miniature. For more pictures about my Istanbul Trip, you can click here to view it. It was a short but very memorable trip. Istanbul taught me the lesson about handling personal items carefully and how to manage and survive in a cold environment. Istanbul is a very beautiful place and I really admire the transport sector of the city. I will definitely come back here if given a chance.